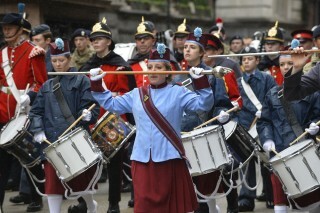 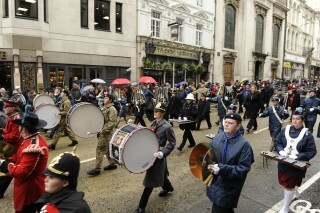 The Corps of Drums Society was founded in London in 1977, with the primary aim of preserving and promoting drum and fife/flute and bugle music based on the traditions of the British Army. 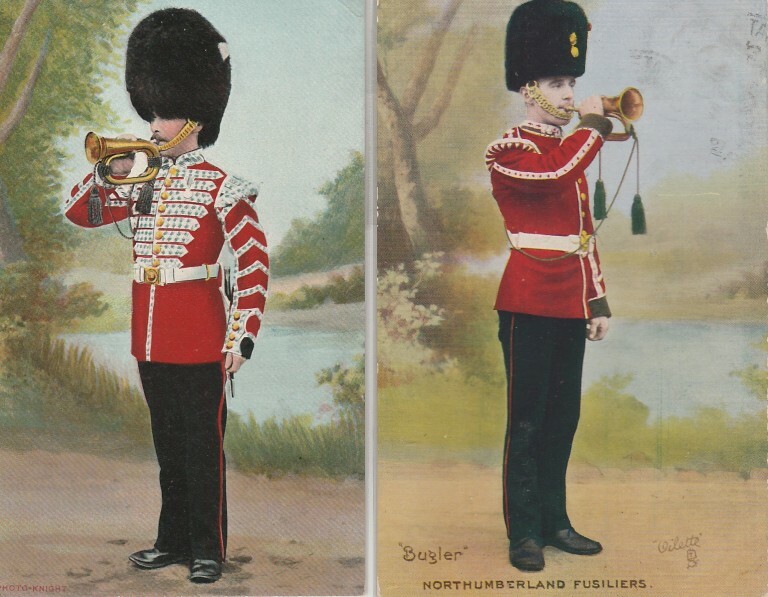 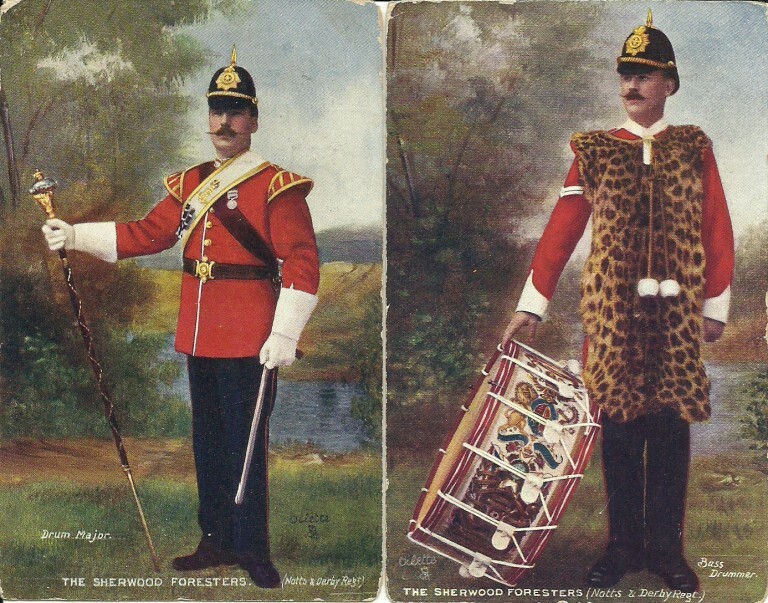 Corps of Drums are still included within the establishment of the English and Welsh infantry battalions (the Scots and Irish have the Pipes and Drums), but their survival depends on the retention of the skills and knowledge needed to train new drummers and flute players, and Buglers in the Light Division. 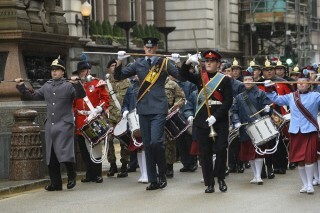 The Society has made a significant contribution to the establishment of a system of formal training, which should enable this very longstanding tradition of Corps of Drums to continue. 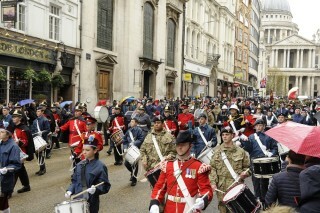 In addition to its involvement with the Army, the membership of the Society includes civilian and cadet Corps, who base their music on the military traditions, we also have many individual members.